Katharina Walker is Advisor for vocational skills development and Helvetas’ youth focal person. She has provided strategic and technical support to various projects in the Western Balkans and in Myanmar. She has worked in international development since 2009 after having graduated in International Relations in Geneva (MA). She also has substantial experience in backstopping thematic networks. 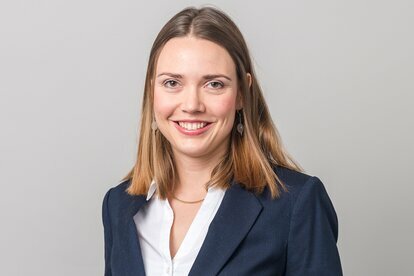 Having worked at a German Chamber of Commerce in India, Katharina is highly experienced in engaging the private sector. In Switzerland, she carried out extensive policy-related research as well as consultancies on VET and labour markets.